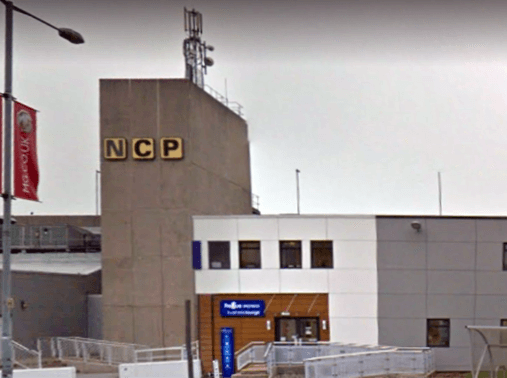 Our head office is in Maidstone, but we offer services at various locations around Birmingham, to make your polygraph test as straightforward as possible. Our office locations vary from city centre, to further afield. 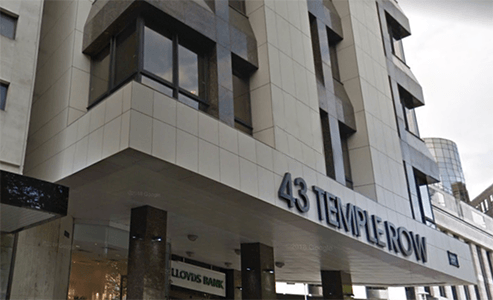 One such location is 43 Temple Row, Birmingham, B2 5LS. 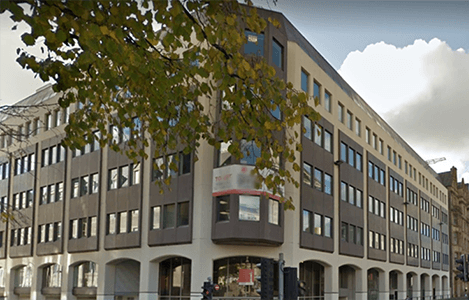 The offices in this smart business centre are within a conservation area; this naturally beautiful environment can be quite calming for those feeling nervous about any aspect of a polygraph. 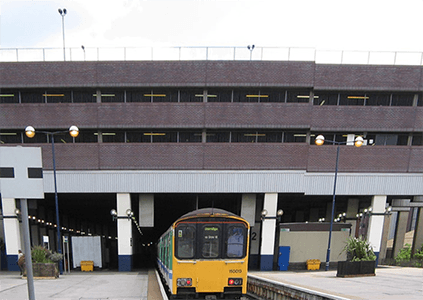 Snow Hill Train Station is a few minutes away on foot, with Birmingham New Street Station only a little further away, at under 10 minute walk. 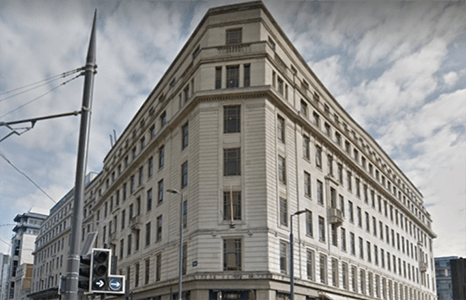 If you want to visit us in the heart of Birmingham, we can offer you a meeting at 35 Bull Street, B4 6EQ. The Bull Street Metro Tram is directly outside of the building, offering quick access to the wider city. 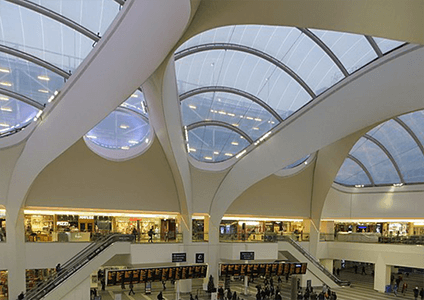 Birmingham New Street Station, Snow Hill Train Station and Moor Street Rail Stations are nearby if you’re travelling by train. Buses are easily caught from nearby Corporation Street. If you want to reach us in the city by car, we can arrange an appointment at One Victoria Square, Birmingham, B1 1BD. This location is reached easily from the A38, and is a short walk from the city centre if you choose to park centrally. We offer an airport location if you’re flying into Birmingham from further away, at The Comet Building, Birmingham Airport, Birmingham, B26 3QJ. As well as being just a short walk from the airport’s arrivals gate, the location is easily reached from the M62 junction 6. 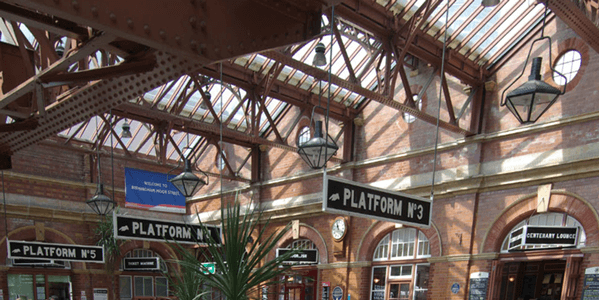 If you’re heading into the city afterwards, there are excellent bus and rail links. 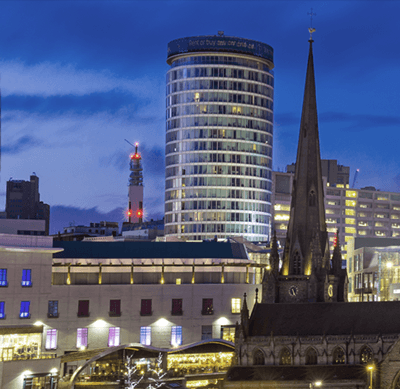 There are many other locations available in and around Birmingham, and we are certain to be able to offer you a convenient place to meet. Please get in touch, with your requirements, and we will be happy to work together to find a location that suits you. What Happens in A Test? You might not know what happens in a test. To find out more, read on. Evaluate the services provided by your employees. Most people do not know exactly how these tests work and how it is that they are so reliable. Regain the basic level of trust lost by dishonest or deceit. Used to establish, based on scientific criteria, whether a person is telling the truth or lying. Home much should a test cost? Are there any variables or fees? Best cost and no hassel. Easy location, access, private and professional. Just a lot less frightening than I thought it would be. Great service. What a thing to have to do. Turned out it was simple. Jason had it all planned and setup fast. Best price around too. Best price and available local. Simple thing, but had me worried...no need, Jason was so calm and talked me through it all first.